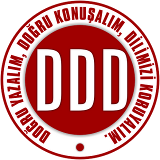 Davet eden de ponpon hanimin pamuk eli üstelik :) Gidilmez mi? Very nice photo! and chestnut. Nice to see you in here Fer! 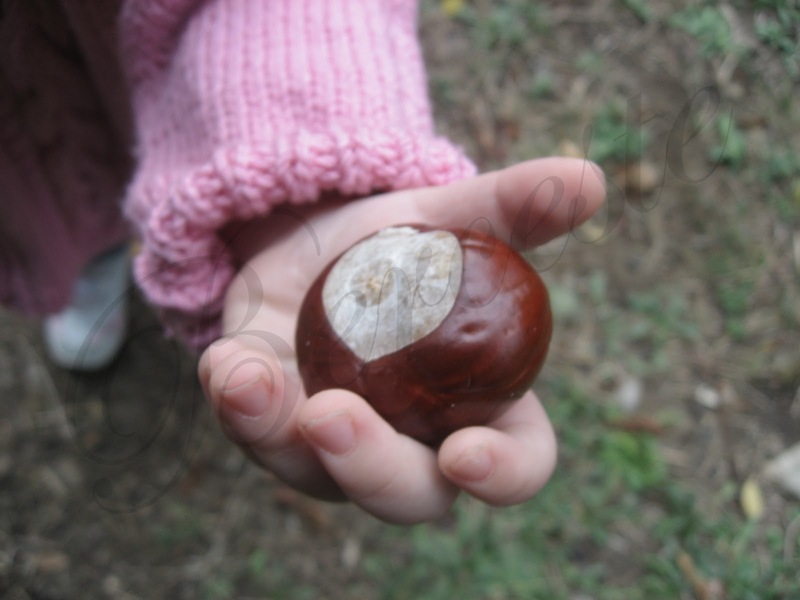 This is my daughter's hand with horse chestnut and shows direction to our nature blog.